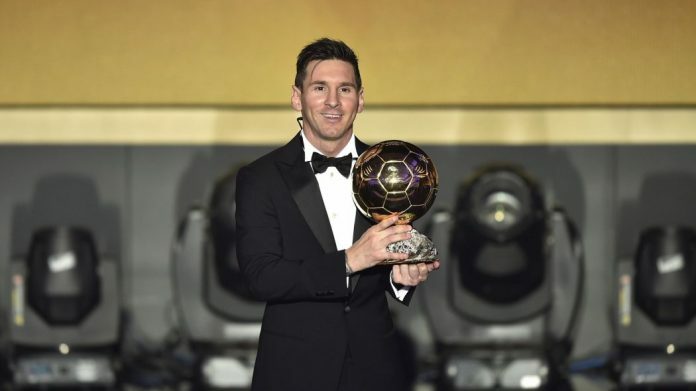 Wth Lionel MESSI not being nominated for this year’s Ballon d’Or, the World Cup winning coach put down the award. It’s disgusting to see Modric winning the Best Player Award. As simple as that. Ewwwww..
It’s a joke award and means nothing!! Ballon d’Or lost it credibility when Papa Blatter decided to do the voting again after Cristiano Ronaldo’s 2 goals against Sweden in a playoff game, after Portugal was unable to qualify directly for the world cup 2010!! Messi excluded tells the whole horseshit story without saying a single word. South American preolympic tournament will born again in 2020 and will held in Columbia with only U23 players (in January-February), its good at least some cohesion will be between the players, but european clubs will not let them, and argentinean clubs are not sure the important 22-23 years old players.